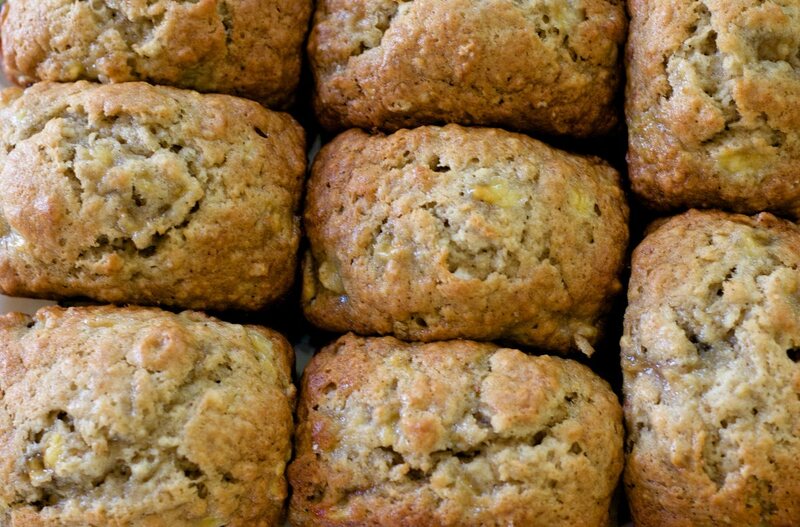 This banana bread recipe is Mrs. Wood's version. Combine with all other ingredients and mix until smooth. Pour into a large greased loaf pan.